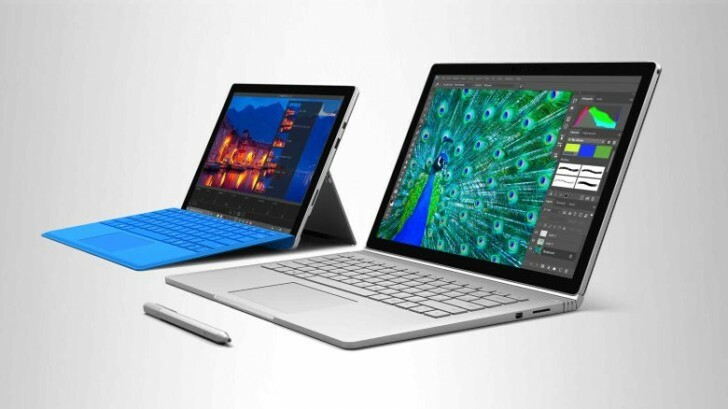 If you are a Microsoft fan in the US, and are planning to purchase either the Surface Pro 4 or the Surface Book, you'll be glad to know that the Redmond, Washington-based company is offering discounts on both devices. For a limited time, both Surface Pro 4 and Surface Book have been given a price cut of $200. Specifically, the discount is on the Core i7 variants of the devices. The promo runs through November 19. For more details, head to the Source links below.